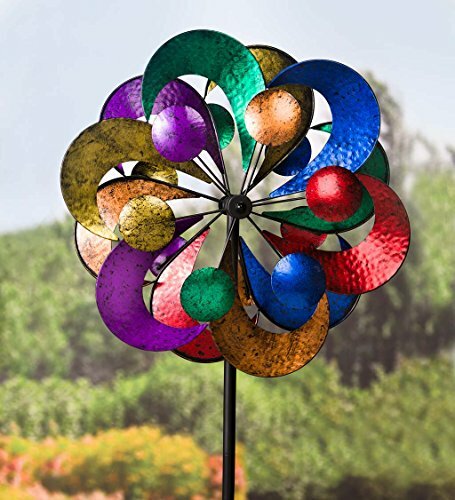 Add beauty and dimension to your yard or garden with our 4-Tier Wind Spinner. This spinner’s bright finish and large size will draw the eyes of passersby. Our 4-Tier Spinner is 2′ in diameter and stands 7′ tall, becoming the focal point of your property. 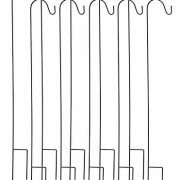 Sturdy metal construction. Imported.